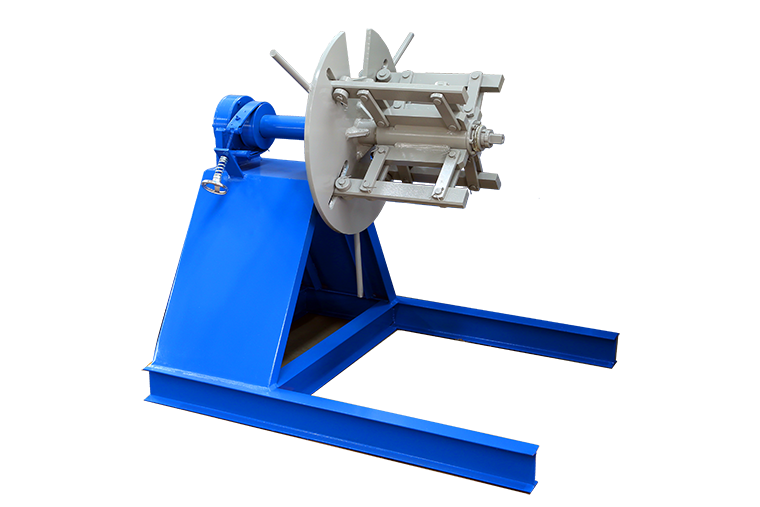 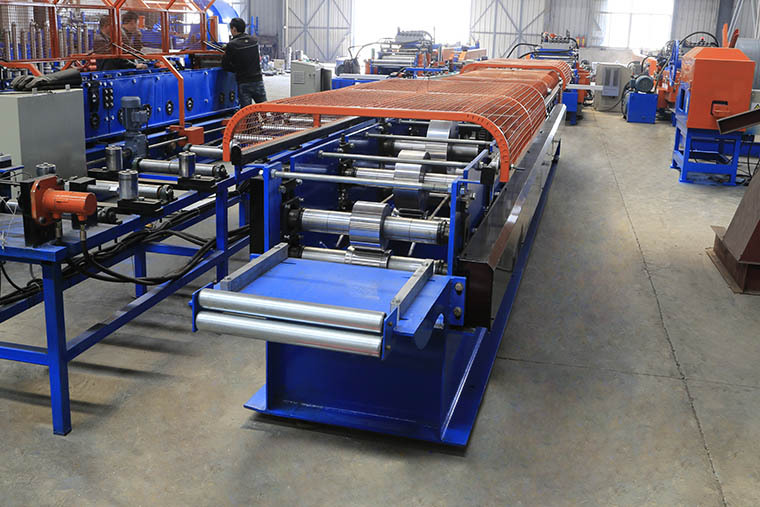 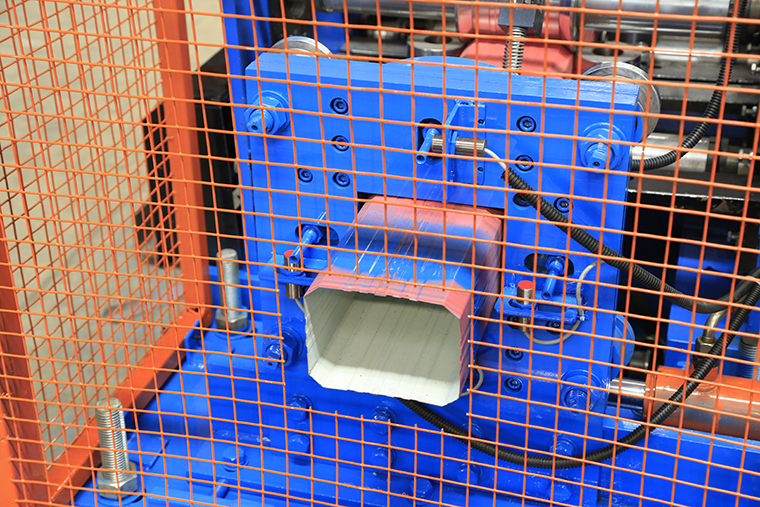 you need downspout pipe machine to supplement your seamless gutter machine. 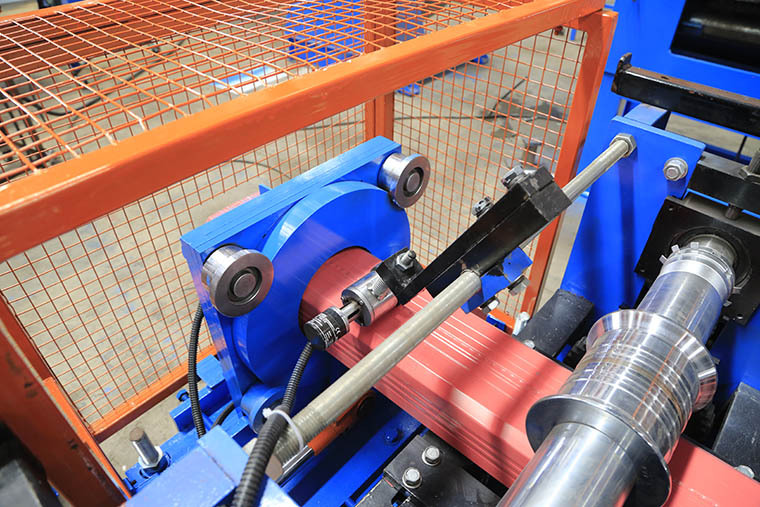 Rollers manufactured from high quality steel 45#, CNC lathes, Hard-Chrome Coating for options. 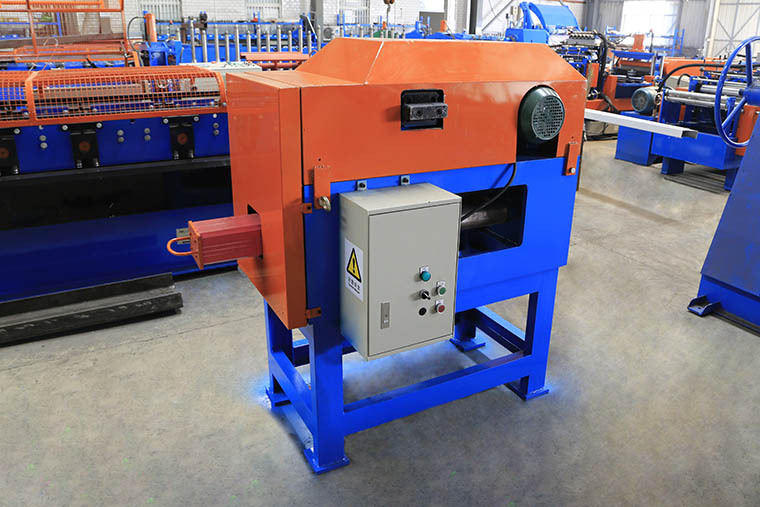 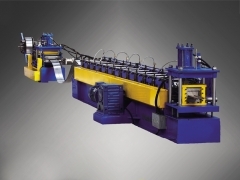 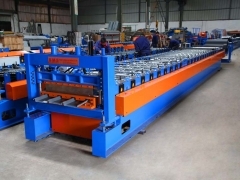 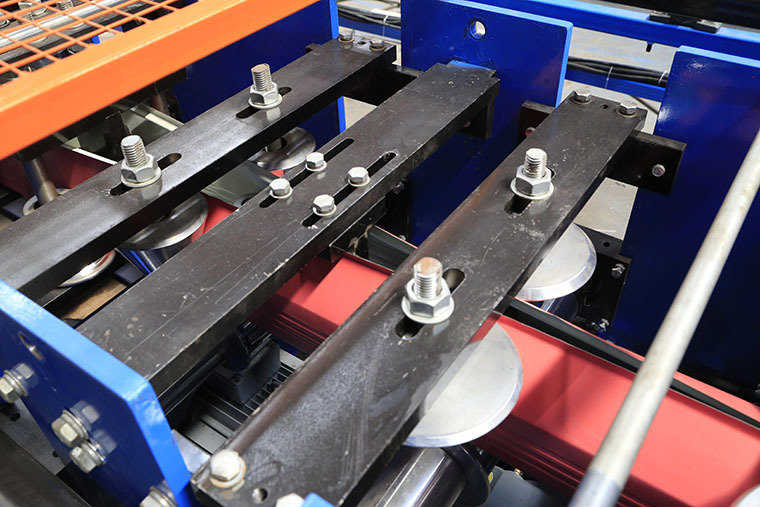 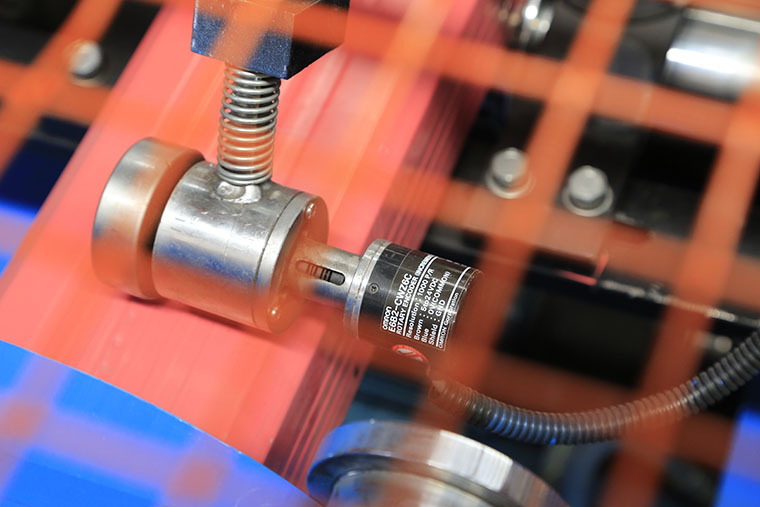 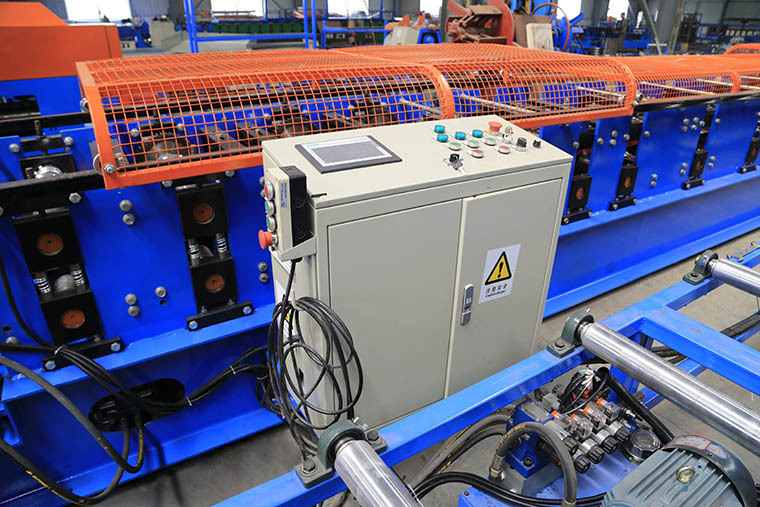 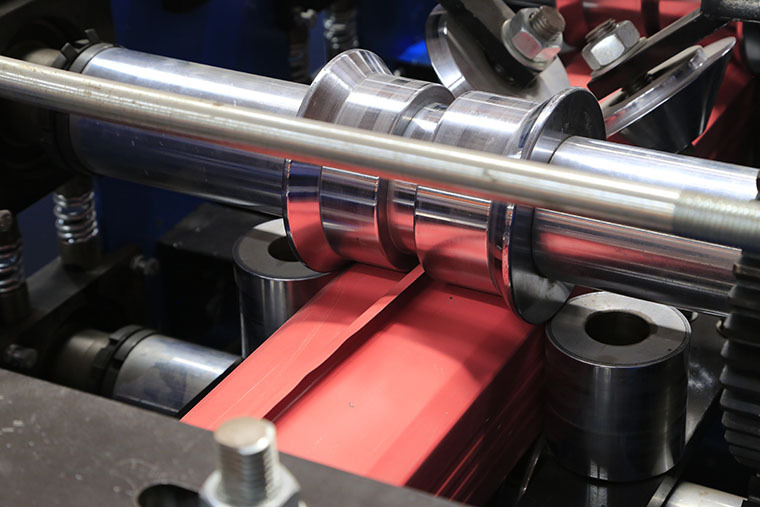 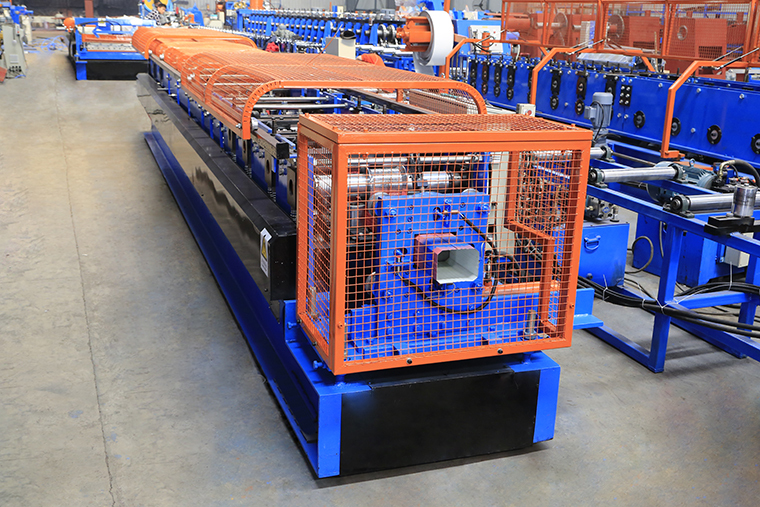 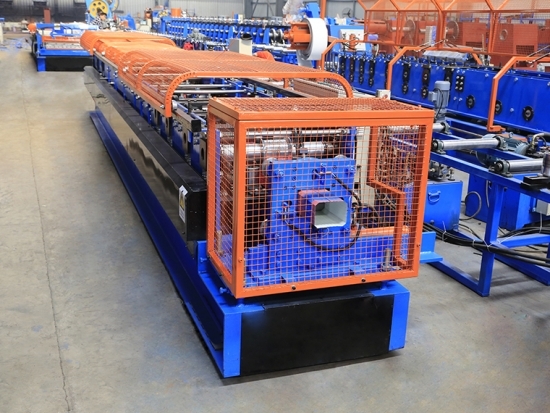 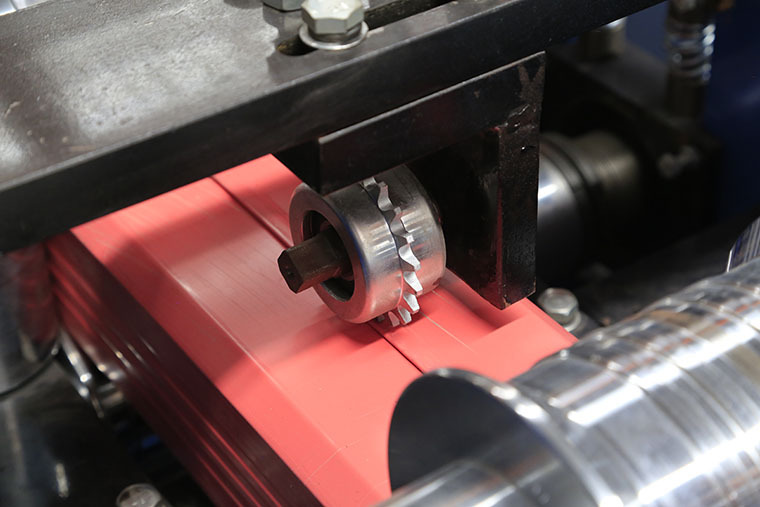 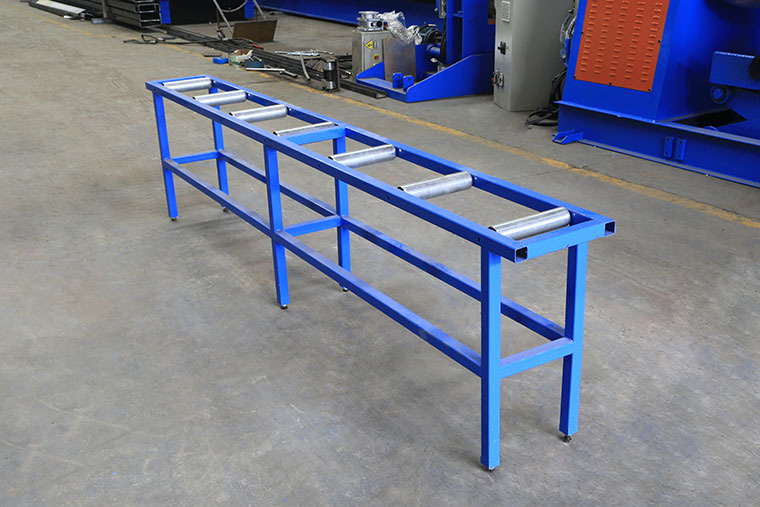 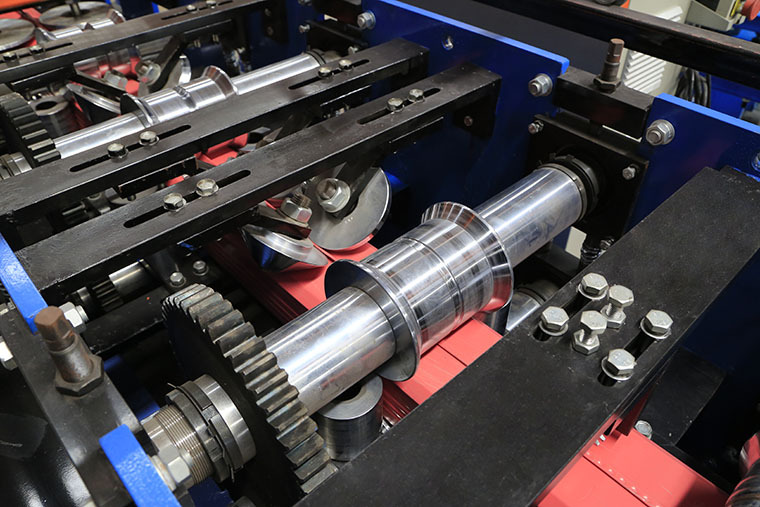 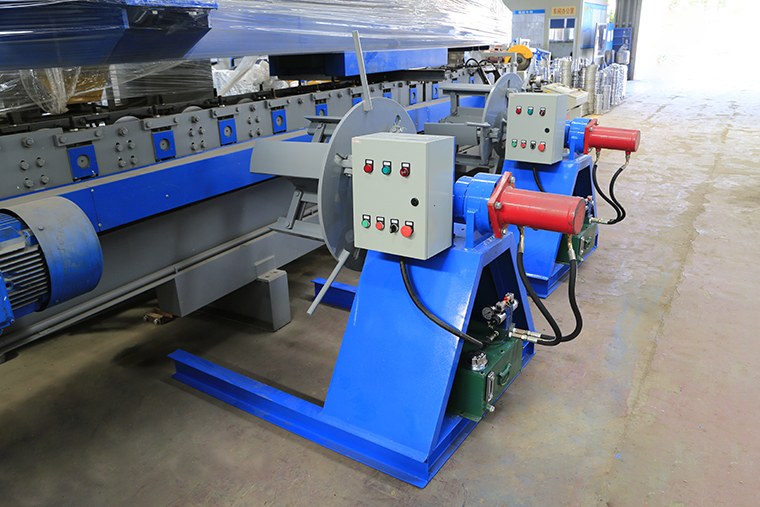 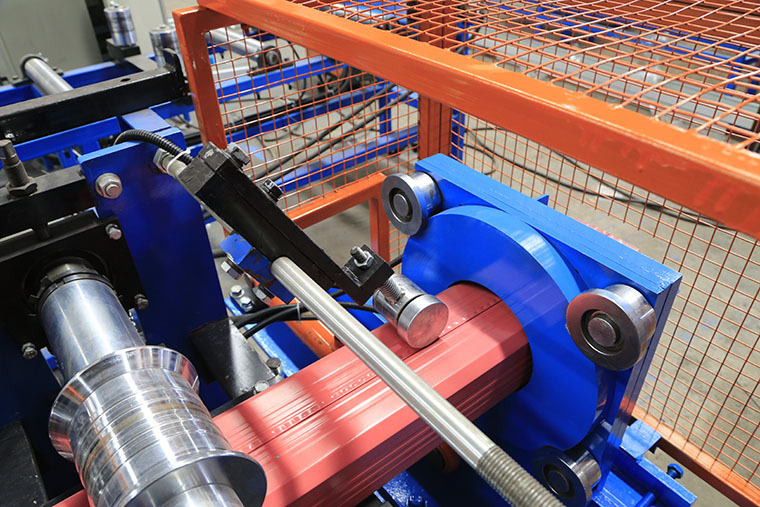 Size change by dismount spacers and move rollers to change effective width after roll forming,truly a two in one machine,reduce duplication of investments.